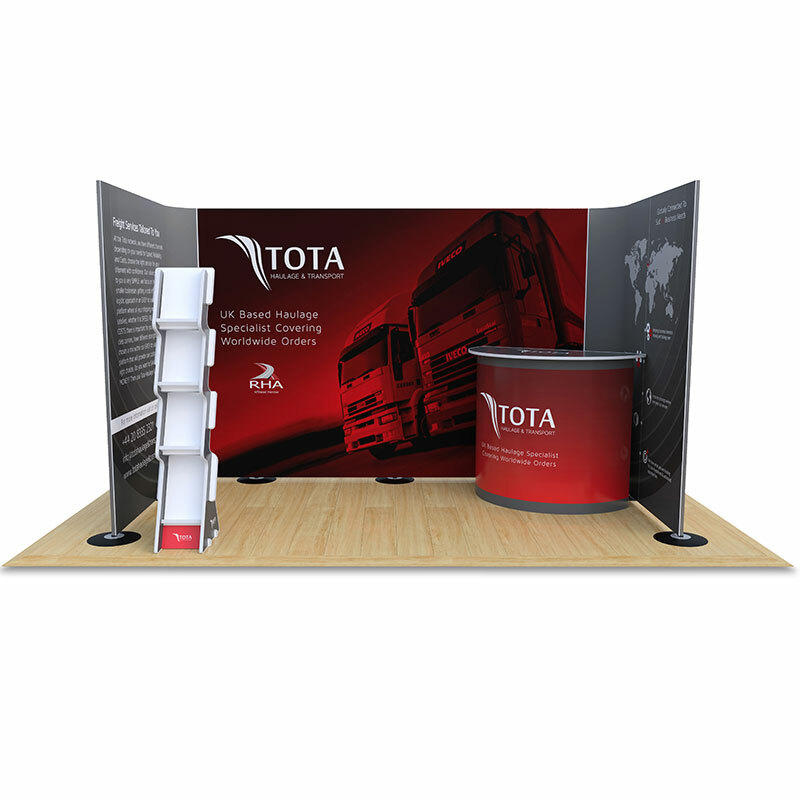 Pop up stands are a versatile and effective display tool which has been designed to last for multiple events on your calendar. At the core of these stands is the pop-up design. This makes them accessible to all as they can be set up by one individual and simply transported to a variety of different events. When it comes to setting up at events, the stand quite literally pops up and then the graphic panels simple clip onto the top of the frame. We print onto these graphic panels with high-quality inks and pigments to create a rich finish which does your branding justice. To help protect this against marks and scratches, the panels are then laminated, preserving them for many exhibitions on your event calendar. This design can be created by yourself, or you can use our graphic design service to have a bespoke design created which is tailored to the pop-up stand that you pick out. Why Buy Pop Up Stands from Rap Industries? 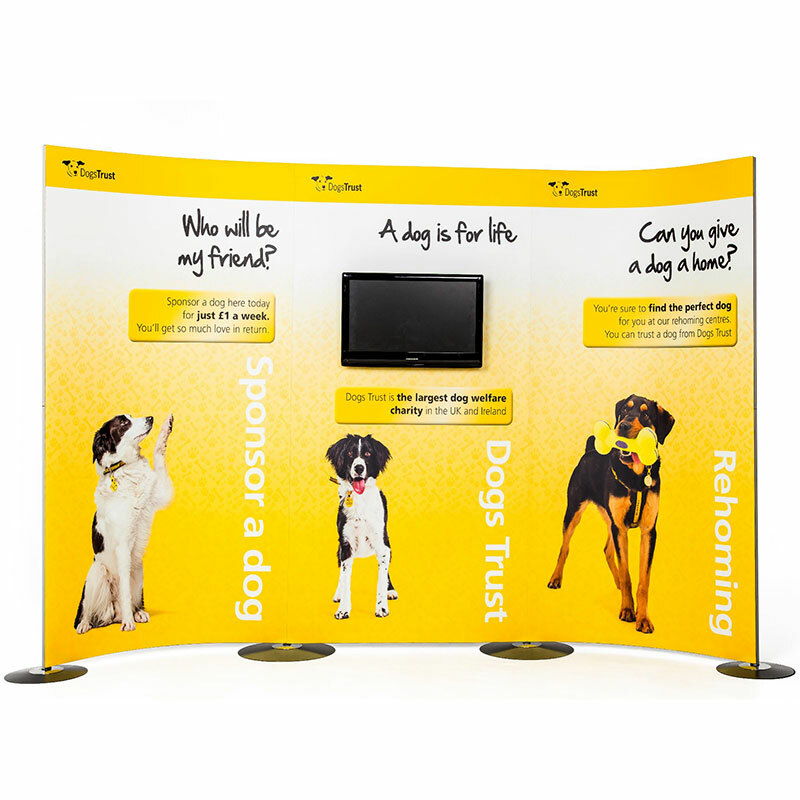 All of the pop up stands that we dispatch are designed, manufactured and printed in house at our site in Peterborough, Cambridgeshire. 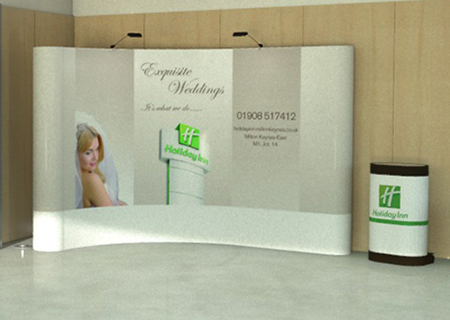 This allows us to create bespoke display stands which are tailored to suit the needs of the client. This could mean combining the pop up stand itself with various accessories which can be used to enhance your display and make your exhibition experience a success. The design of the pop up stands incorporates high quality materials in order to create a stand which will never let you down when you are exhibiting. We create the framework from aluminium, thereby ensuring the system is extremely lightweight but also strong and sturdy. Meanwhile, graphics are printed onto quality stoplight film which ensures they are durable and not prone to damage. We produce a variety of accessories to accompany the pop up stand which can help to get your stand noticed at the event. 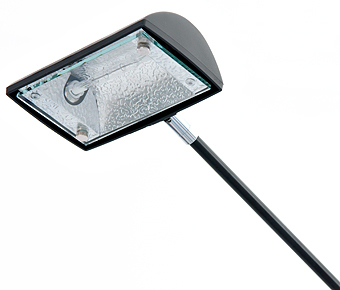 For example, we produce display spotlights which can illuminate your display in dimly lit rooms. On top of this, we also have customised designs for the carry case graphic wrap, acrylic tops and a range of promotional counters which can be used to really attract attention to your display. 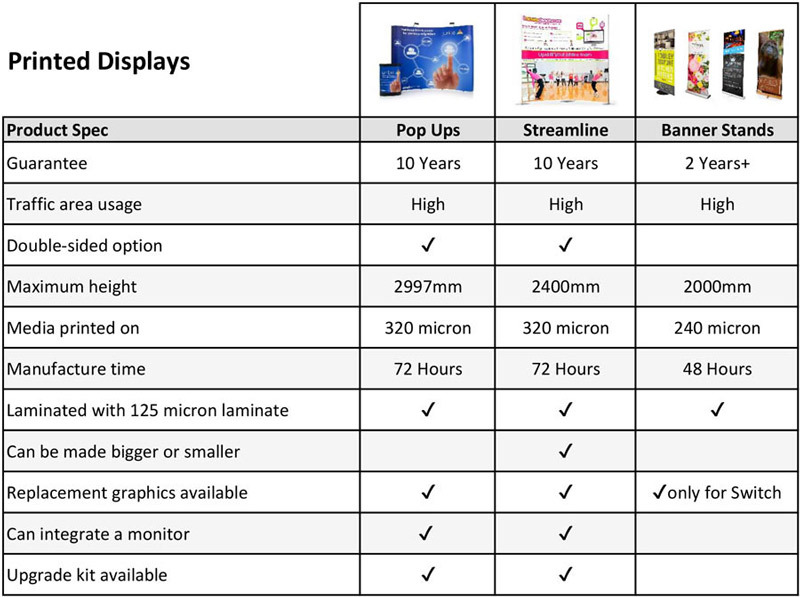 Need Help Designing your Pop Up Display Stand? 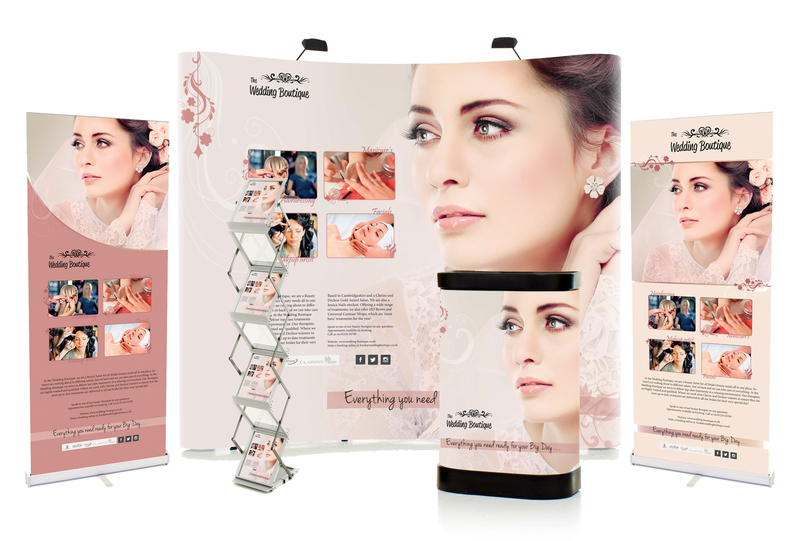 With every pop up stand, you are eligible to make the most of our graphic design service. Consisting of our team of experienced designers, this service allows you to work with one to develop your ideas and see them become a spectacular pop-up stand. You can provide some of your own images and a company logo, then our designers will do all of the rest, allowing you to focus on preparing for the rest of the event. If you are not looking for a complete complex design, then we have a range of templates available which you can make the most of. These feature stylish, generic designs which can be simply filled in with your text, logo, graphics and more. 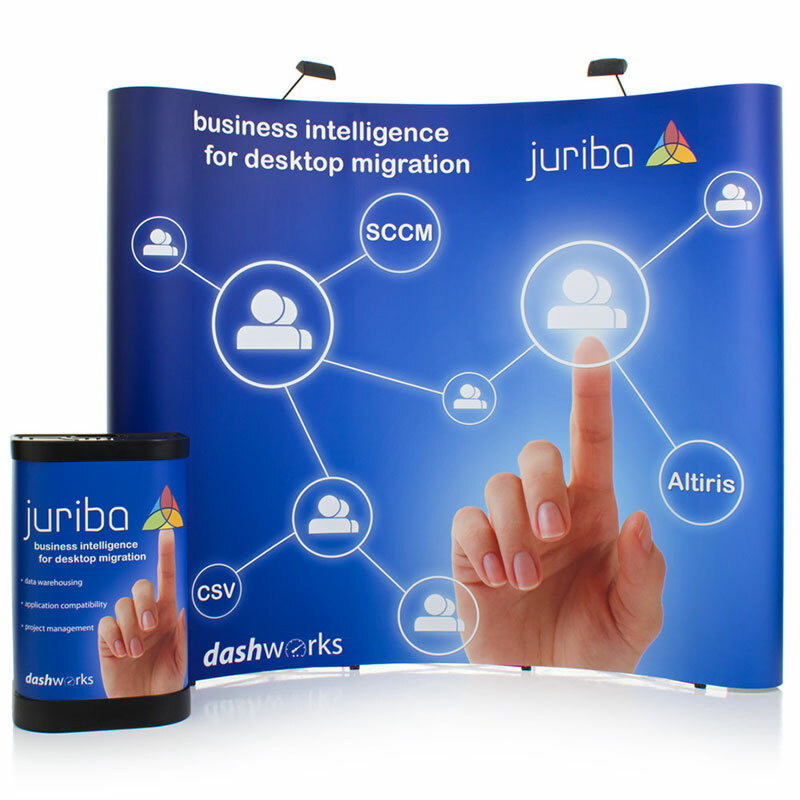 This offers a simple and cost-effective way to design your pop-up stand.